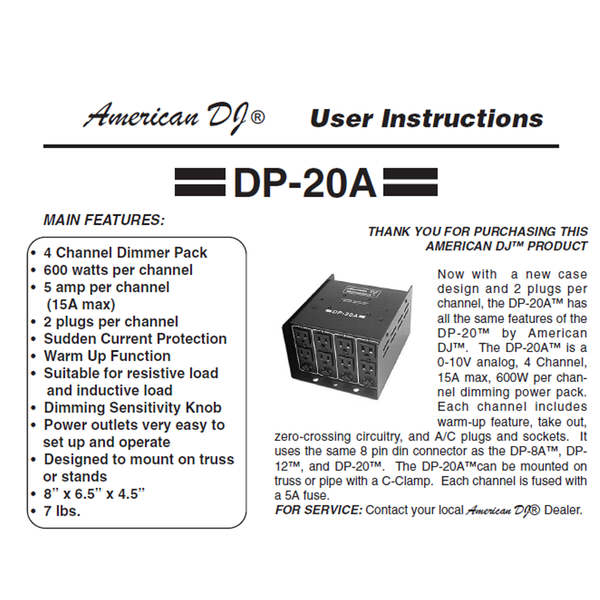 The ADJ DP-20A is a 4-channel portable and universal DMX dimmer/switch pack. 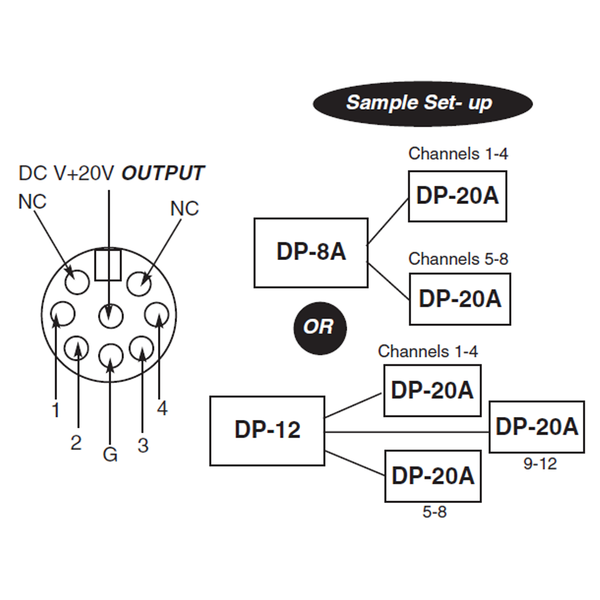 Each channel can individually be set to dim or switch and the pack can function as a one, two- or four-channel device. Using the packs digital display, the pack is quick and easy to set up. 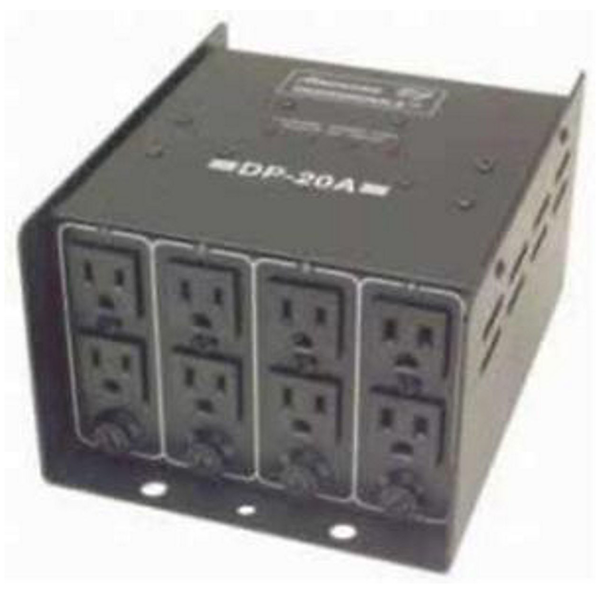 There are dual Edison sockets supplied so more than one effect can be connected to each channel. There are 16 built-in chase sequences, with speed and intensity control, available for your convenience. This device also has four external channel fuses which allows for quick and easy serviceability while out on the road. 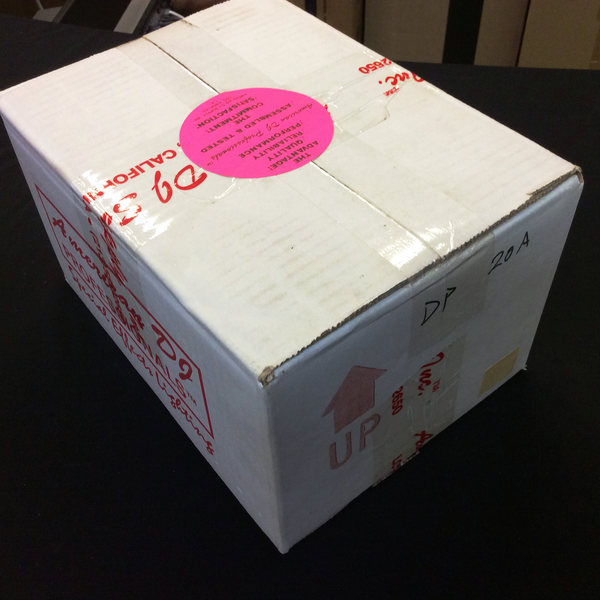 There is a zero crossing circuitry for protection of the transformer loads when switching. White plastic wheel inside right side vents. Adjust with screwdriver for desired sensitivity. * Dimensions: 8.5" x 3" x 5"